Satisfying Appetites, one meal at a time. Appetites are defined as inherent cravings, desires, likes or needs that satisfy a person’s taste. At Appetite Recipes we try to satisfy your appetite with everyday cooking inspiration, recipes from all over the world, high quality videos, and how-tos based on your favorite foods. 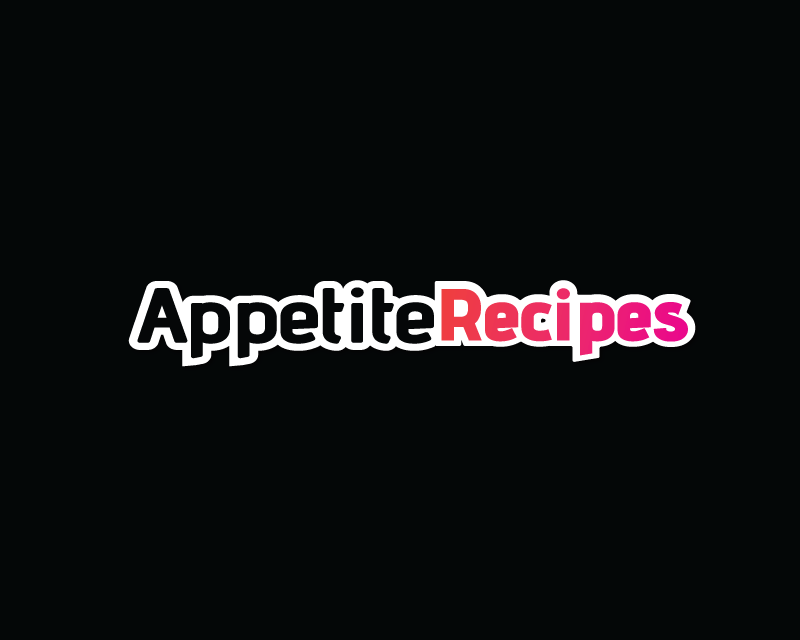 With more than 1Million recipes and growing, AppetitesRecipe.com help’s food enthusiasts discover their hidden appetites, one meal at a time.